Touch ID uses human’s fingerprints to unlock an iPhone; what better security tool can a human have for instant hassle free usage other than their own fingertip? 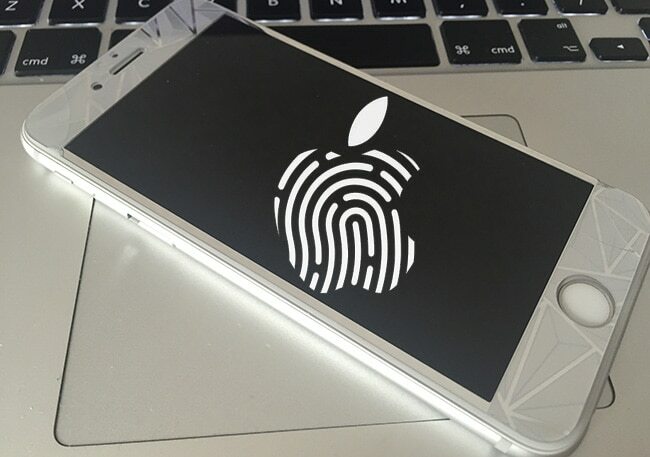 When Apple first implemented this technology on their iPhone 5s, it was widely appreciated and sooner enough, Apple counterparts in the market started working on their very own fingerprint sensors as well. 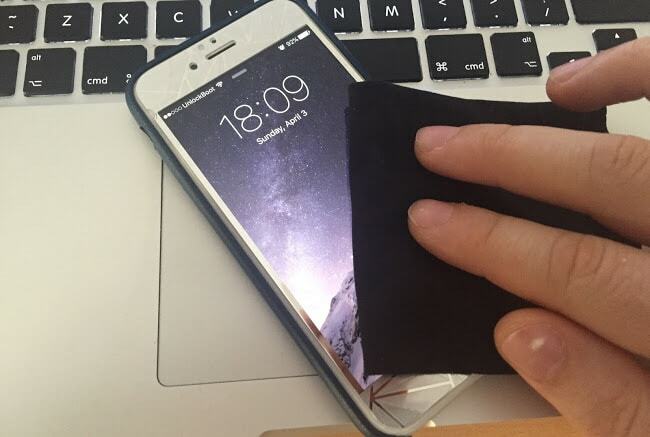 Follow the guide below to fix Touch ID not working on iPhone easily. Later on, two more generations of iPhones have hit the market with Touch ID sensors embedded on it, that’s Apple’s way of calling their fingerprint sensor module on iPhones. While Touch ID sensors actually do work great and ensures tightened security, they could stop working properly at times as well. Below are few reasons for why that might happen, and possible solutions to fix Touch ID not working iPhone issue. Many iPhone users don’t enroll their fingers properly, thus when it comes to actual usage of the Touch ID sensor it doesn’t seem to work. When enrolling fingers to an iOS device with Touch ID sensor, put your thumb on the home button as you typically would while holding the phone in your palm. The fingerprint enrollment doesn’t need to be as precise as something very serious, instead just hold the phone in a normal posture and put your thumb on the sensor multiple times until your iPhone notifies you about the completion of the enrollment process. On rainy or foggy days when the moisture indoors and outdoors varies a lot, the fingerprint sensor tends to impose trouble while unlocking an Apple device. This isn’t really an Apple problem but issue with the user’s own practices or just the weather itself. Moisture, damp fingers, oil, water, sweat or any other liquid that sticks could make the Touch ID confused and eventually the iPhone might refuse offering access. Problems might arise if either of the fingertip or phone’s button has moistures on it. 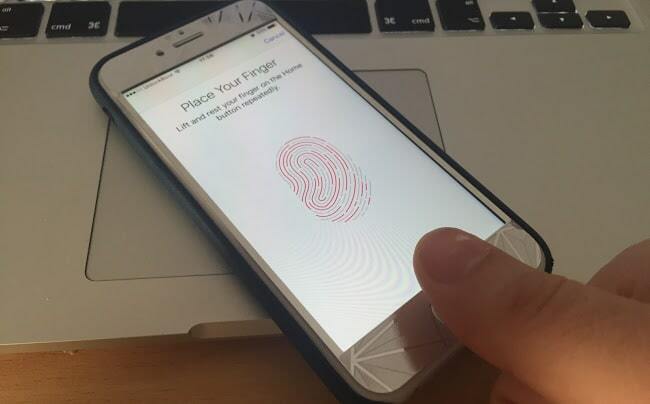 The fingerprint doesn’t change over time, but few natures might – like new skin growth, roughness in the top most layer of skin, few non-remarkable changes in the ridges and valleys of fingerprint – anything could affect the Touch ID placed on an iPhone 5s, iPhone 6 or iPhone 6s and scare the user at the same time. 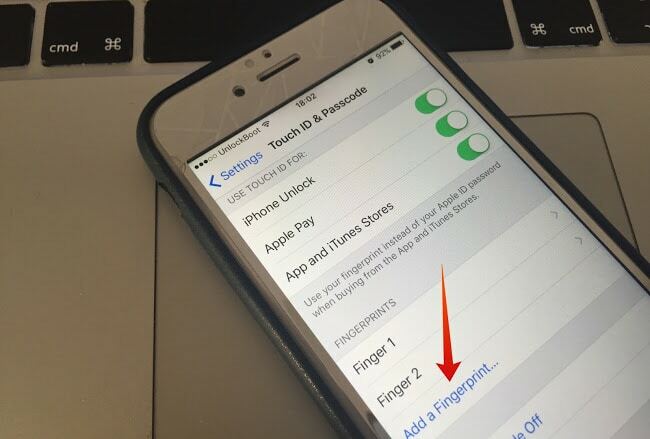 To resolve fingerprint sensor not working on iPhone problem, you will need to scan your finger again. 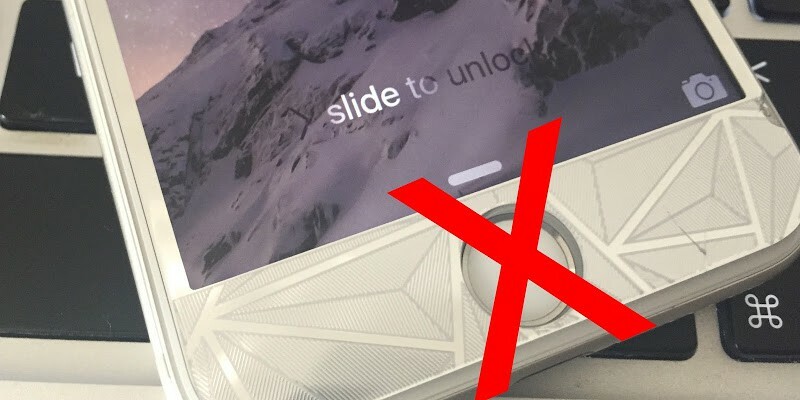 Basically, keep the fingerprint reader aka Touch ID sensor very clean. Because the sensor is actually a CCD camera which has a sapphire lens on top, the interface where the users push their thumb to unlock the phone. If the sapphire lens is dirty, the fingerprint image might come out hazy or the properties of a fingertip might not appear appropriate to the processing center, this can be the main reason if the touch id not working on your iPhone. If your iPhone’s Touch ID doesn’t seem to work, you could turn it off and use a passcode or pin number for gaining access to your iPhone instead. Go to Settings -> Touch ID & Passcode. Toggle the switches off for iPhone Unlock and App and iTunes Stores. Turn on again the iPhone unlock and iTunes toggles. Now add a new fingerprint (tap add a fingerprint). Now you can unlock your iPhone with your new fingerprint. and the Touch id related problems should be resolved. Conclusion: We have discussed the reasons why an iPhone might face issues with the Touch ID, and a very temporary solution to these issues while you can manage an appointment with the Apple Customer Support regarding the issues on your Touch ID sensor.